 The MHP licence fees row rumbles on: the delegates at DVB World in Dublin early this month witnessed an astonishing own goal as the patent pool behind MHP [see TVB-E newsletter 9 March] tried to kill off their golden goose with a regime of hefty licence fees, writes George Jarrett. These were immediately denounced as “farcical” by a group of over 20 European broadcasters, and they will be represented in attempts to re-negotiate the terms by the EBU’s Phil Laven. Via Licensing, working for the patent pool, sent European representative Helene Jay to DVB World to present its terms for free-to-air interactive TV services using the DVB-MHP standard. This coincided with the terms appearing in a same day press statement, so delegates had no inkling of what was to come. Admitting later that she knew she was lighting blue touch paper, Jay explained that the licence fee for consumer devices would be $2 per device. Where MHP services come from a subscription-based provider, they will pay $0.25 per subscriber per year or $1.25 for a five-year license. Free to air broadcasters offering MHP-based services for free will pay according to audience size: up to 2.5 million they will owe $25,000, and there are other sums to the maximum of $100,000. Those with an audience of 0.1 million don’t pay anything. There is a second set of fees for free-to-air broadcasters offering charged services like PPV, and they will run from $50,000 to $200,000. There was good news to go with the bad on the Via web site: — ‘As the purpose of the pool is to promote wide adoption of MHP by the market, license fees for MHP services broadcast free-to-air will not be charged by the MHP patent pool before January 1 2009’ – but the promise of this ‘incentive period’ did not soften the anger. Fresh from interjecting from the floor, Phil Laven said, “I am not just disappointed by the behaviour of the patent pool, I am outraged. Five years ago the DVB steering board spent a long time talking about the licensing of MHP, and about the Java elements, and there was huge concern that we were going to give it to a monopoly provider. Five years on and out of the blue, that comfort zone has been ruined by what we know to be a ‘submarine’ patent. Helene Jay named Comcast, Open TB, Panasonic, Royal Philips Electronics, Samsung, Thomson and Time Warner Cable as amongst the patent pool and said other patent holders did not want to be revealed. She emphasised that, “No fee will be applied before January 1 2009 for free-to-air applications,” but within a few minutes one German and one Spanish broadcaster had decided to abort MHP projects. Speaking for RTI-MEDIASET, head of technologies Manlio Cruciatti told TVB-E, “We haven’t yet defined our precise strategy after the disclosure of the fees by Via Licensing, due to lack of clarity on the rules.